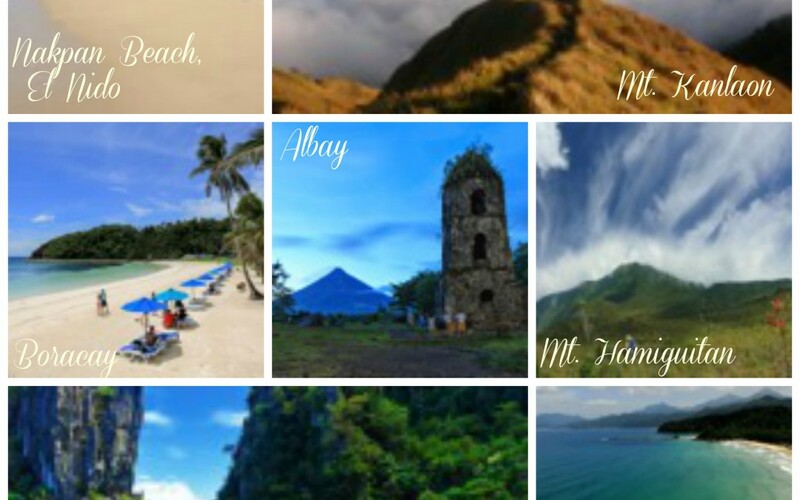 In the past few months, the Philippines has continued to garner numerous accolades for travel from esteemed travel publications and bodies such as Condé Nast Traveler, The Guardian, PATA, Trip Advisor and National Geographic. Palawan is named the Best Island in the World by Condé Nast Traveller Readers’ Choice Awards for the 2nd Consecutive Year. Boracay is named one of the World’s Most Romantic Islands by Condé Nast Traveller Readers. Mt. Hamiguitan Range Wildlife Sanctuary is inscribed into the UNESCO World Heritage List, the Philippines’ 6th Natural and Cultural Site. The Philippines received the award for PATA CEO Challenge 2015 Top Destination (Albay). Nacpan Beach in El Nido is included in Trip Advisor’s 10 Best Beaches in the World. Sabang Beach in Palawan is listed in Guardian’s 50 Best Beaches in the World. National Geographic Picks Mt. 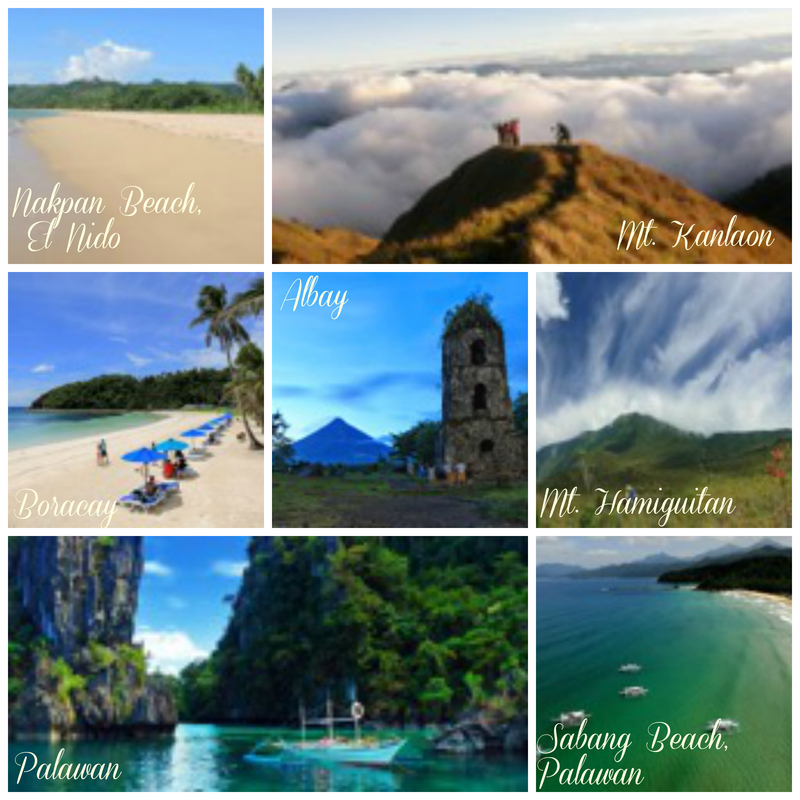 Kanlaon as one of the best places to backpack in 2016.